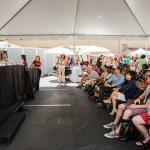 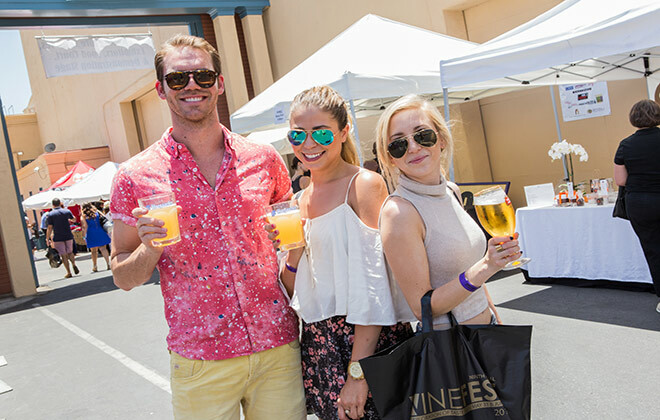 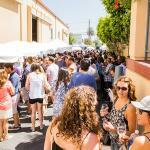 Los Angeles magazine was a proud sponsor of the ninth annual LA WineFest on Saturday and Sunday, May 31 and June 1 at the historic Raleigh Studios in Hollywood. 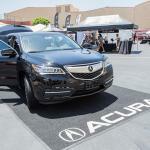 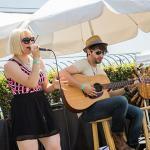 The weekend festival featured an interactive experience from the Southern California Acura Dealer Association who displayed the all-new 2014 Acura MDX and 2014 Acura RLX, tastings from Stella Artois, Leffe and Hoegaarden, and artisanal coffee and tea from Grand Avenue Coffee. 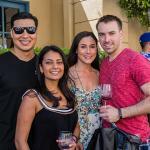 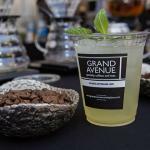 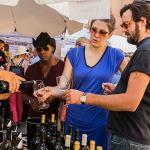 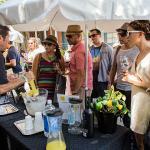 The event also featured hundreds of wineries plus spirits and brews as well as live cooking and mixology demonstrations, educational culinary seminars, and musical entertainment. 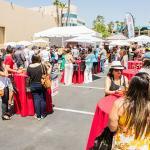 Next articleLos Angeles Magazine and ArcLight Cinemas Present: Flashback to the ‘80s!